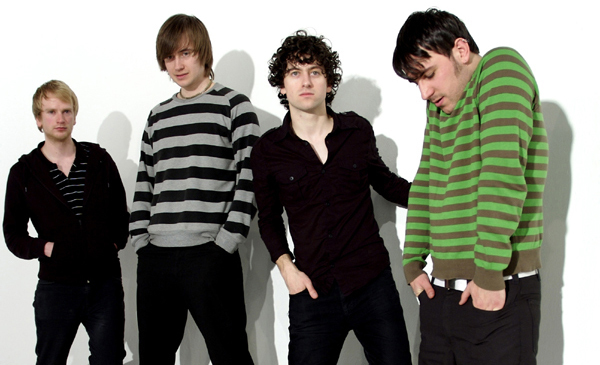 Delorentos » New Shows, New Single, New Video! New Shows, New Single, New Video! We’ve got some good news – we’ve a new video, a new single, and we’re going on tour! Our new single, “Show Me Love” is currently Top 20 in the Irish National Airplay Charts (thank you good radio people) while the accompanying video was made Spanish director Antoni Sendra: (and we’re very proud of it!). Anyway here’s the tour, our favourite ever venues plus some new visits! : (Tickets for all shows on sale on Monday September 8th). We’re putting together lots of stuff to try and make it our best ever. New News: Universal deal, New Artwork!